Club Wellcraft Forums • View topic - New Member! 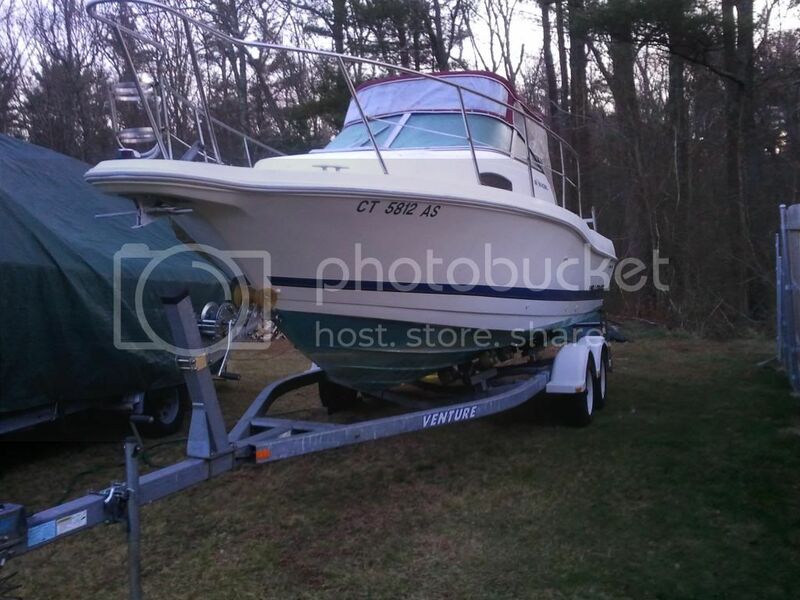 New Member and owner of a 1996 23 Wellcraft Excel. We purchased the boat last spring. She is powered by a 200 Evinrude Ocean Pro. Any other Excel owner out there? Here is a picture of the boat when we brought it home last March. She was very dirty. Sitting for a number of years under trees. A few people at my marina have that boat. they all LOVE it. Welcome to the site! We love the 29 Coastal! Glad to hear the good report on the hull of the 23 excel. We had a 1987 V 20 that handled our local choopy waters great but wanted just a bit larger cabin (and porclein head...hehehe). We use the boat for day tripping to our local sandbars and beaches. We are from Acushnet MA on the south coast. 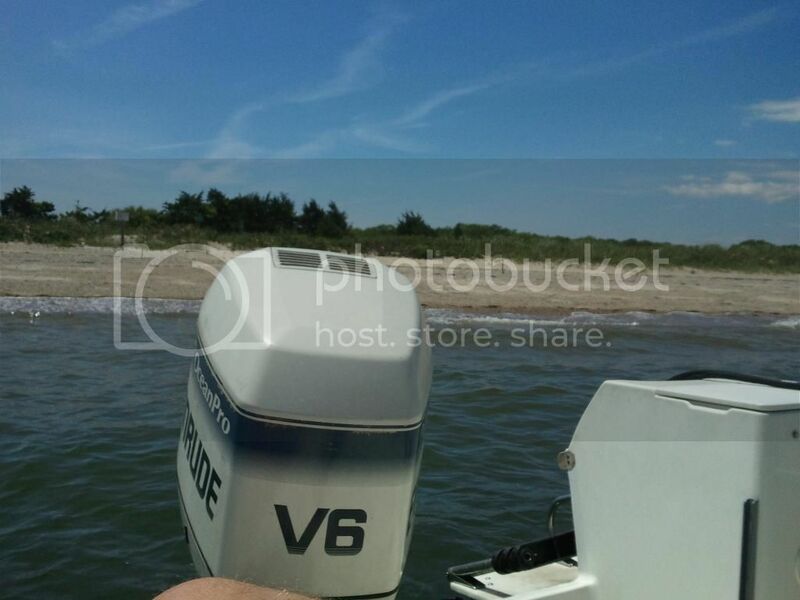 Do most of our boating on Buzzards Bay,Vineyard Sound and Nantucket Sound. Keep our boats in New Bedford/Fairhaven harbor. It is a great harbor that is protected from storm flood waters with a hurricane barrier. It is however not the prettiest place due to it be very commercial port. I guess everything has it's trade offs. 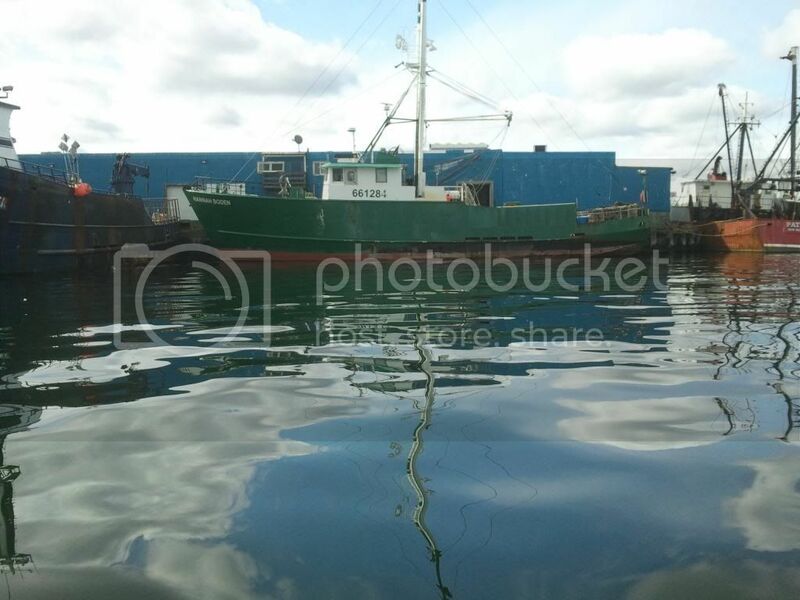 Got a picture of the Hannah Boden from "The Perfect Storm" off loading sword fish in New Bedford a few weeks back. Hope you folks don't mind pictures.